“An 11-page sewer bill should never turn into a 290-page pension bill and passed in six hours. Legislation should always pass in a way that’s transparent that the public can participate,” he says. In order to pass the bill quickly, lawmakers gutted a bill dealing with sewage that had already passed out of one legislative chamber and filled it with pension language. Lawmakers passed the bill in just six hours, though the constitution requires bills to be presented on three separate days before they can receive a vote. 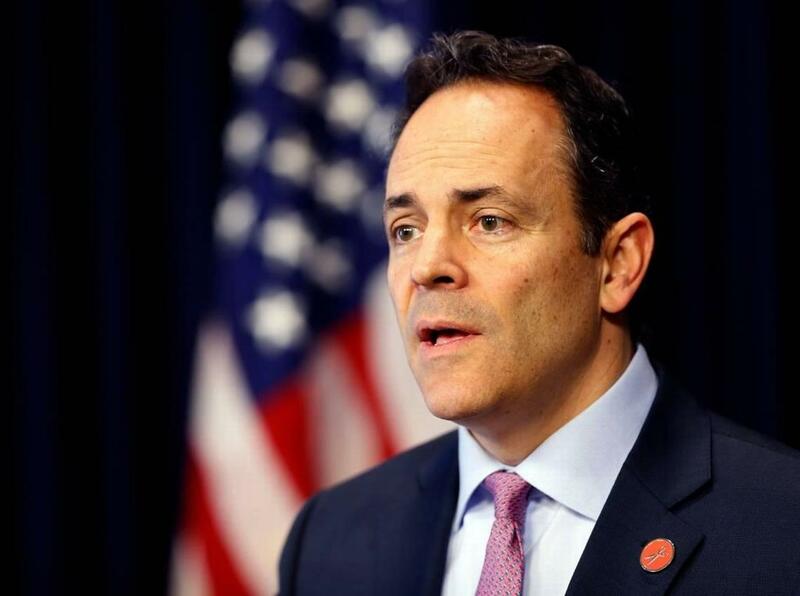 Republican leaders of the legislature and Bevin said that changing retirement benefits for employees was necessary in order to address the state’s ailing pension systems. 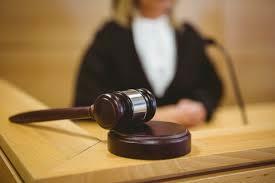 During a hearing Thursday the judge presiding over the lawsuit against Kentucky’s new pension law questioned why state lawmakers were able to pass the measure out of the Republican-led legislature in just one day. State law requires bills to be formally presented on three separate days before they are eligible to be voted on in the state House and Senate, though lawmakers frequently vote to override the rule. The new changes to Kentucky’s pension system were passed in just one day. Lawmakers return to Frankfort this week for the 2018 General Assembly and are slated to make changes to the state’s pension systems, craft a new two-year budget and consider a variety of other legislation. This will be the first time in Kentucky history that a budget will be written by a Republican-led legislature and governor. 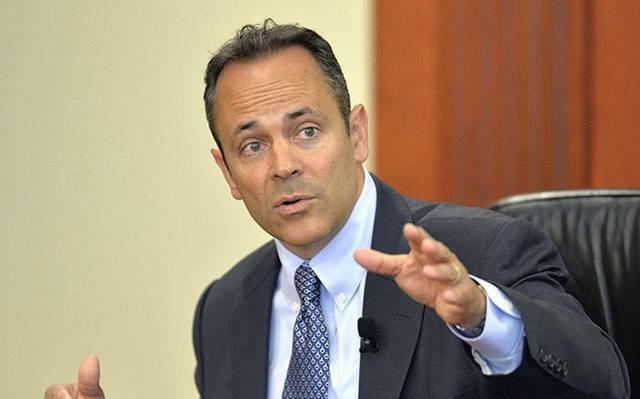 On WHAS Radio’s Terry Meiners Show, Bevin said major cuts are likely across state government.